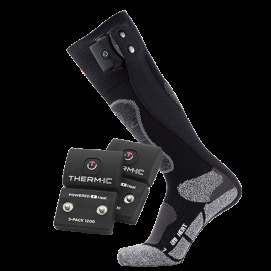 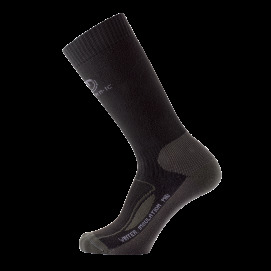 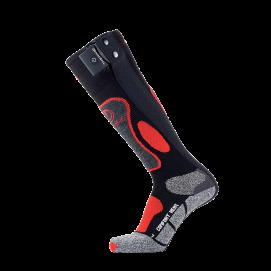 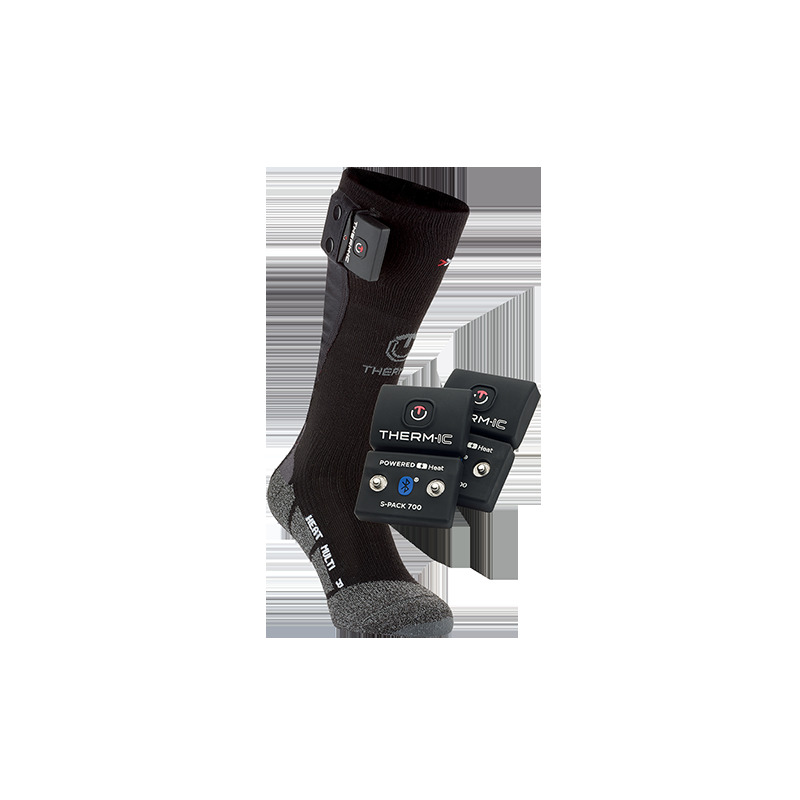 The Therm-ic PowerSocks Heat Multi Sets include a pair of heated socks and a pair of S-Pack 700 Bluetooth batteries. 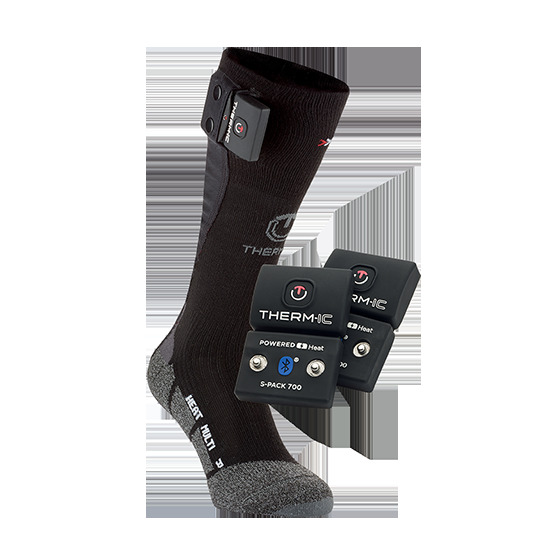 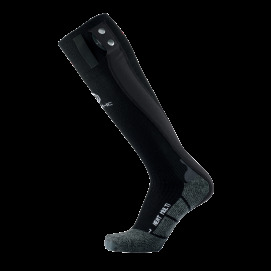 Comprising high-tech materials and the full range of X-SOCKS® technology features, the Therm-ic PowerSocks heated sock guarantees effective distribution of heat to the whole of the foot during outdoor winter activities. 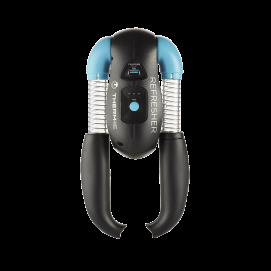 With the S-Pack 700 Bluetooth battery, you can control your heat remotely using your smartphone. 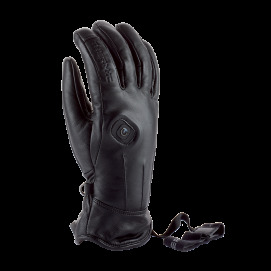 Solutions to fight the cold in the city, in the mountains or at work!